Halloween Disco with Dracula and Vampires in Pasifico buy tickets online. Delivery of tickets for the event Halloween Disco with Dracula and Vampires. 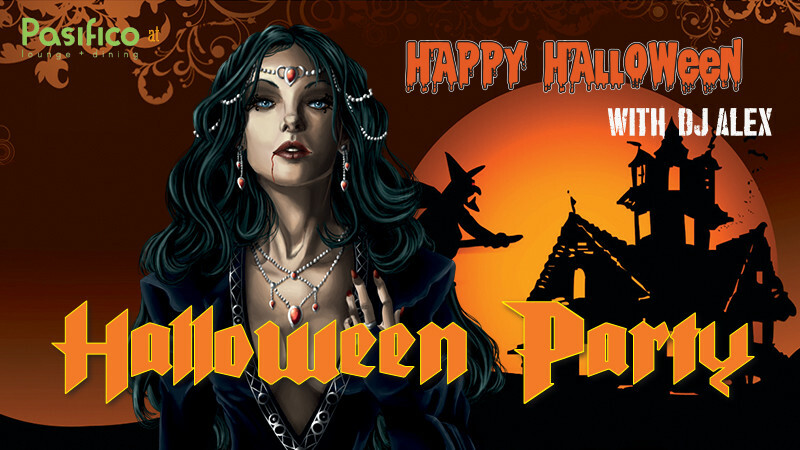 Halloween party and disko for adults will be held in Pasifico on 27-28 october at 22:00. Dress Code in the style of Halloween is required. Assorted holiday pastries with tea(black/green) and show-program and disco, as well as 50% discount for Pasifico Lounge and Dining menu included in the ticket.